Situated in the South Pacific is Tonga, the region’s last remaining kingdom. More than 107,000 people reside in this nation, populating 36 of the archipelago’s 176 islands. Tonga offers you an incredibly long history, vibrant culture and amazing natural locations. Top attractions include Mapu’a ‘a Vaea Blowholes (Tongatapu Island), Anahulu Cave (Haveluliku) and ‘Ene’io Botanical Garden (Neiafu). Get ready to explore this Polynesian kingdom, because cheap flights to Tonga are now available for a limited time! Tonga’s hub airport is Fua’amotu International Airport (TBU), which is a 30-minute drive from the city centre of Nuku’alofa. 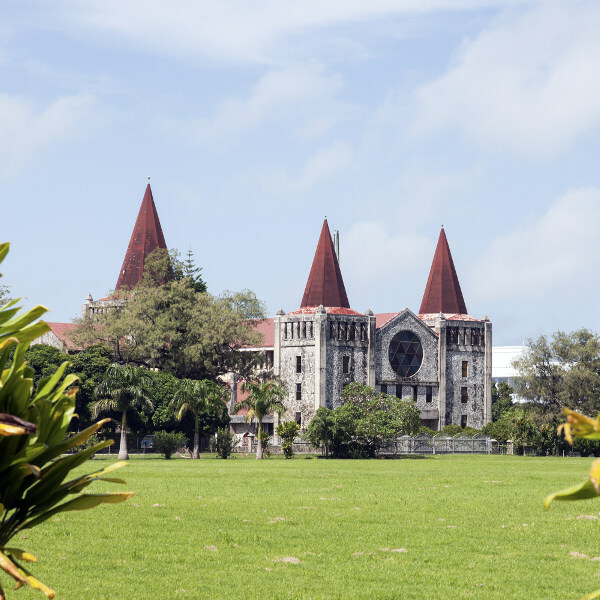 Tonga boasts a history that goes back over 3000 years, and the monarchy is over 1000 years old! Discover the traditions that have continued since the beginning of this last remaining kingdom of the South Pacific. The Polynesian region is home to an incredible diversity of creatures, on land, in the air, and in the ocean! Meet the sacred flying fox bats, spot birds such as Pacific black ducks, Tongan whistlers, as well as amazing humpback whales! 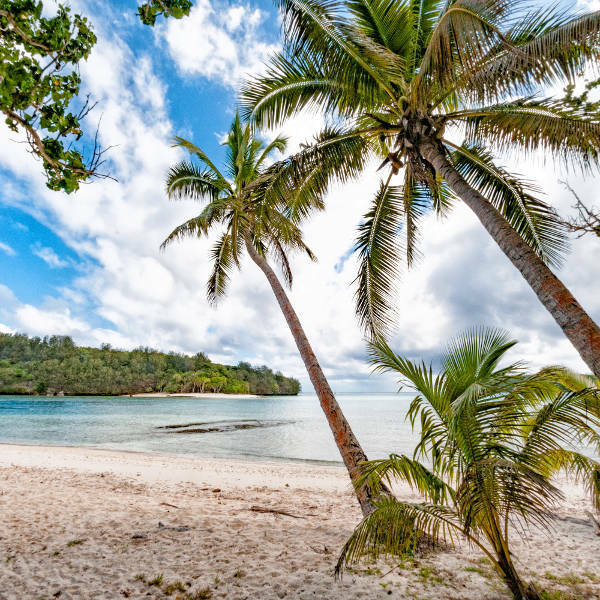 Tonga is home to breath-taking beaches, which include private, deserted locations, as well as those alive with tourist crowds. Enjoy the scenery, go snorkelling or maybe learn to surf! You’ll fall in love with Tonga’s pristine beaches. Tonga experiences rainfall throughout the year, along with warm to hot temperatures. Most tourists tend to visit between the months of May and October due to mostly dry conditions. Between November and March, the rainfall picks up, leading possibly to tropical storms. To avoid the crowds, get cheaper accommodation rates, and to enjoy lower rainfall, book a flight to Tonga during the month of April. Prepare yourself for an exceptional holiday experience in the Kingdom of Tonga! Some of the earliest records of the kingdom date back as far as 900 BC! During its long history, Tonga eventually became known in the West as the Friendly Islands. This is thanks to the story by local writer William Mariner, who reported on the reception Captain James Cook received during his visit in 1773. Allegedly, the chiefs wanted to kill Cook during a festival, but they could not agree on a plan! This is a destination where you will find an incredible assortment of islands, boasting gorgeous beaches. Uoleva is untouched by mass development. Fafa boasts postcard scenery. Ofu’s east side includes several secluded beaches. Pangaimotu, a day-trip destination, includes a shipwreck. Like any other destination in the Polynesian region, you can expect to meet a stunning variety of wildlife in Tonga. The birdlife includes unique creatures such as the koki (a bright red and green parrort) and the endangered megapodes (which leave their eggs to incubate in the hot volcanic soil of Niuafo’ou Island!) 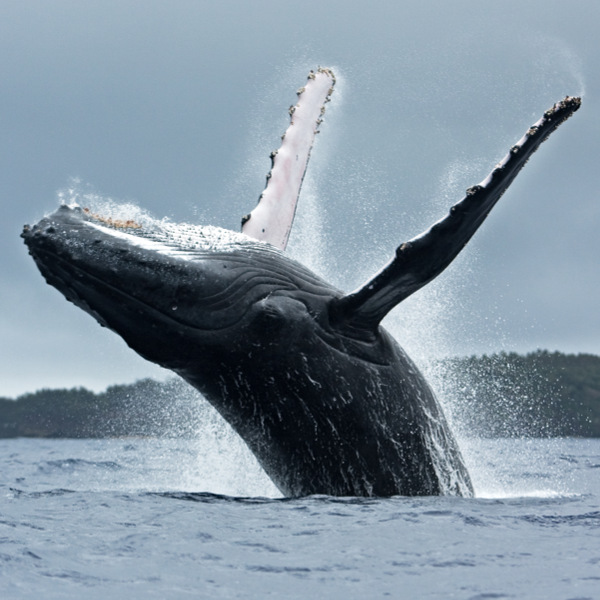 Don’t forget the surrounding waters, where you will have opportunities to spot brightly coloured tropical reef fish, flying fish, dolphins, porpoises, and humpback whales! And of course, there are the sacred and protected flying fox bats, which you’ll easily spot, as the local population has been allowed to flourish. To ensure you continue to have an enjoyable holiday experience in Tonga, experience the local culture. It’s all about family, friendly hospitality, and is reflected through dance, music, art and culinary traditions that were passed down through the generations. Compare several airlines and book your cheap flights to Tonga online with Travelstart! Make sure you receive all the routine vaccinations at least four to six weeks before you depart from South Africa. Depending on what you do and where you go in Tonga, you might also need vaccinations for hepatitis A, typhoid, and hepatitis B. Zika is also a risk in the country, so pregnant women would need to take great care in avoiding mosquito bites. When going for a swim or walking in the water, beware of sharp corals. Many are situated near the beach. You can avoid any potential injuries by wearing a cheap pair of sandals while in the water. Tonga is a conservative Christian nation. Male homosexuality is illegal.